After running Theme Park University for several years now, I have gotten to chat with some amazing people in the themed entertainment industry. I recorded many of those interviews for my own personal use in order to write and archive information for future articles. In the end, at least half of the information I receive never ends up on the website either because of flow or length. I end up sharing all these interesting little tidbits that never make it to press with friends and family, but the vast majority of the people who read Theme Park University have no idea how much it can take to get to get one article up. Several months ago, I polled readers on our Facebook page to see if they would be interested in listening to a Theme Park University podcast and the response was pretty solid. 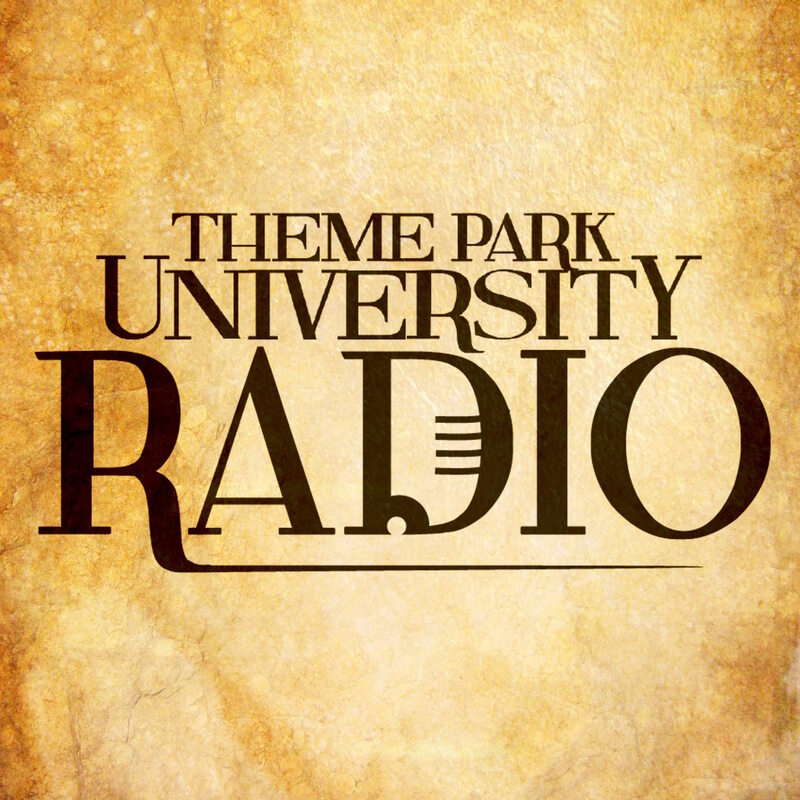 Today, we launch Theme Park University Radio. As a way to supplement the articles posted here on the website, we will also have more in-depth interviews for some of our features. At this point, I don’t know how often episodes will be released, but you will soon be able to subscribe via iTunes and several other subscription services. As soon as our podcast gets approved, I will let you know via this webpage and social media. 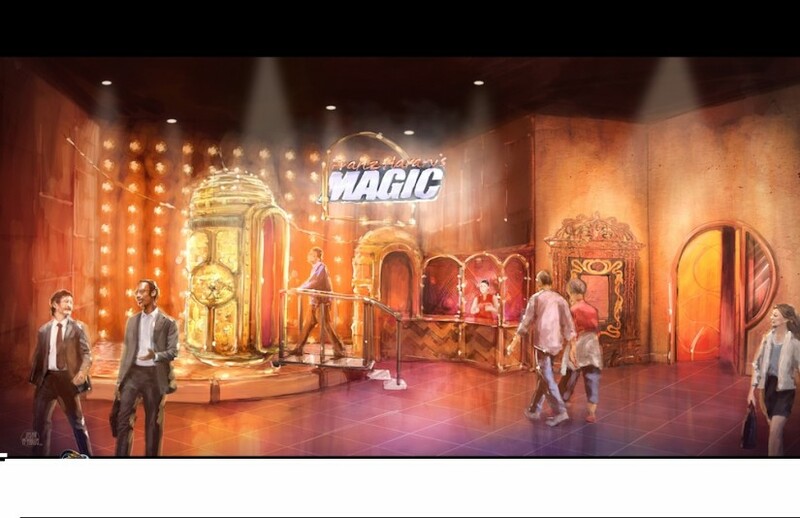 Our first episode will be with illusionist Franz Harary, who is opening up what will be the biggest magic-themed attraction in the world: Franz Harary’s House of Magic. 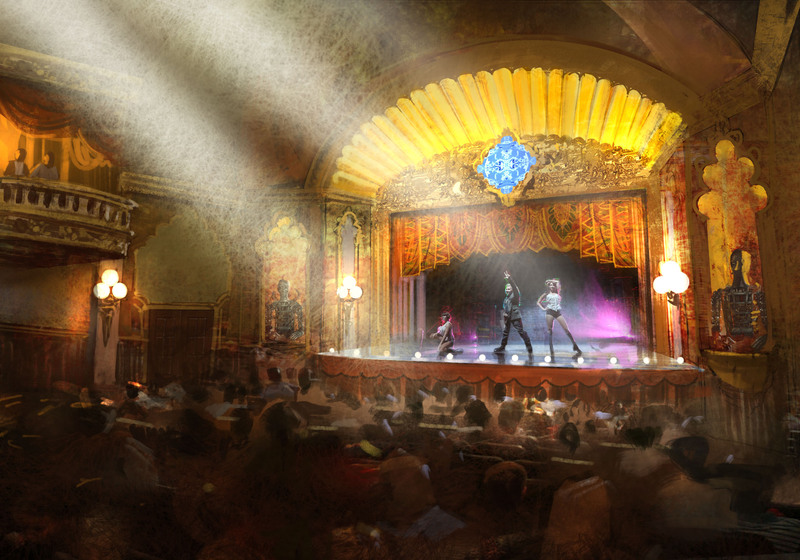 Debuting in Macao’s Studio City in September 2015, it will be a series of four uniquely-themed theaters which will feature magicians, dancers and specialty illusions. Harary has been creating, producing and performing magic for over 30 years and has created effects for Michael Jackson, Janet Jackson, Missy Elliot and Justin Bieber. You may have seen him on numerous television specials, including Masters of Illusion and World’s Greatest Magic. If you’ve haven’t seen Harary perform, you’ve no doubt seen his illusions which have been featured on the Super Bowl, the Academy Awards and the Grammys. 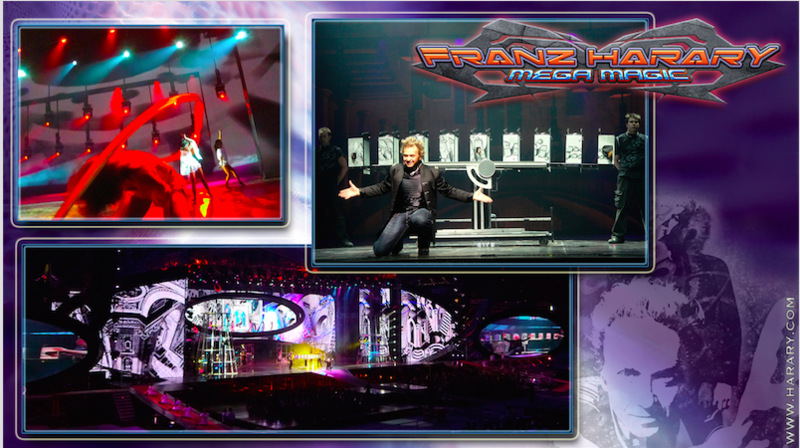 Nearly every single show in Las Vegas features a piece of magic that Franz Harary has been involved in the development of. I’ve been watching him for many years now and getting the chance to talk with him for the podcast was an absolute thrill. You can read more about him and the Franz Harary’s House of Magic in an upcoming article at Theme Park University. You can listen to my interview with him by clicking on the player embedded below. Or you can listen to it through iTunes by clicking this link and while you’re at it, go ahead and subscribe! Thanks for your support and patience as we continue to grow! Make sure to follow Theme Park University on Twitter by clicking here and like our Facebook page by clicking this link! Doing any online shopping? Click on any Amazon link on this page and it helps TPU pay the bills and costs you nothing extra! This entry was posted in Podcast, Theme Parks 101 and tagged Franz Harary, Franz Harary's House of Magic, Podcast, Theme Park University Radio. Bookmark the permalink. Trackbacks are closed, but you can post a comment. What a fascinating interview! Please follow up at some point with Mr. Haray. I am sure he has many more fascinating stories to tell. Sounds like some awesome book material should he ever slow down enough to write one!